Next to Station Eleven, this is the best dystopian novel featuring a world annihilating plague. 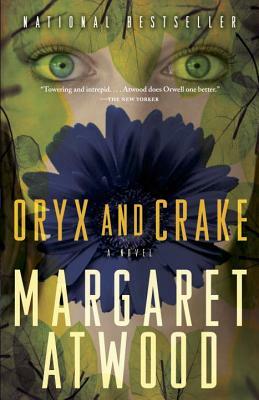 Oryx and Crake is a bit cooler because it takes place in this terrifying future that doesn't seem too far away from us. A book that leaves you asking questions to the very end and doesn't disappoint.